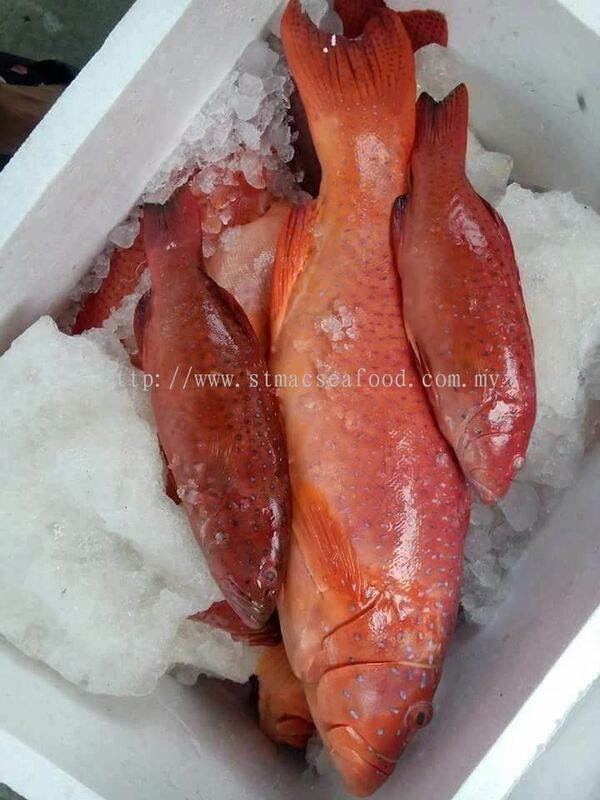 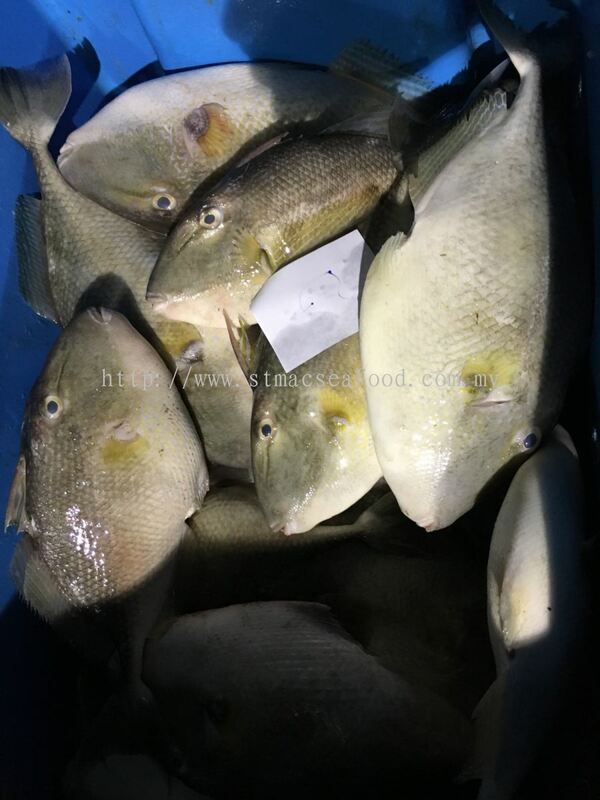 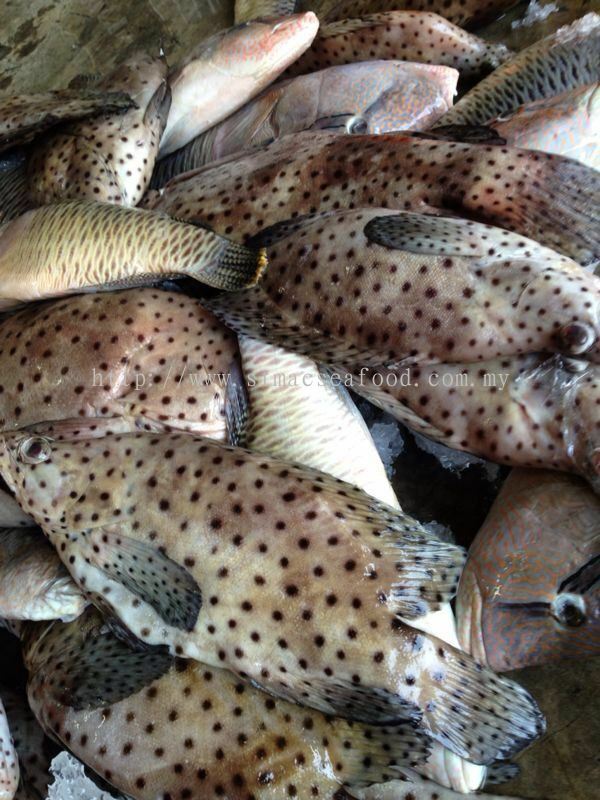 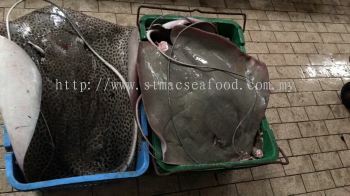 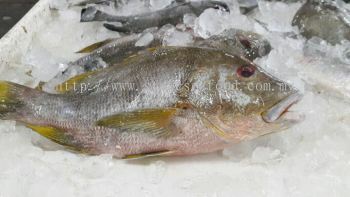 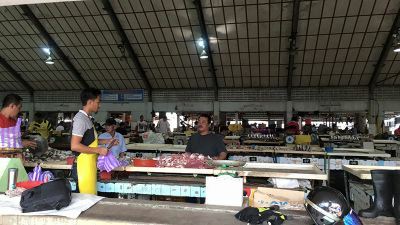 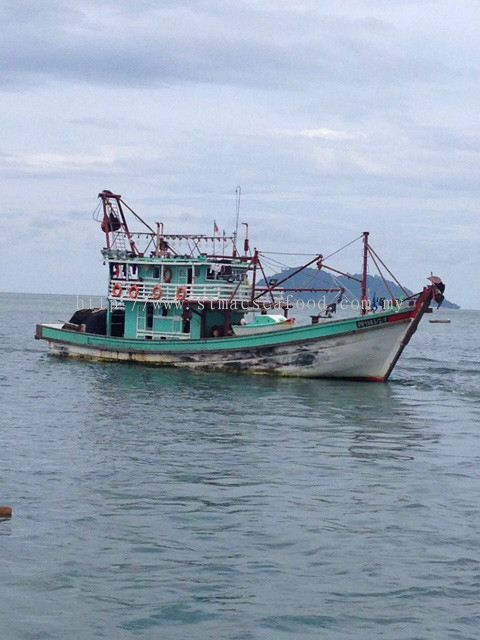 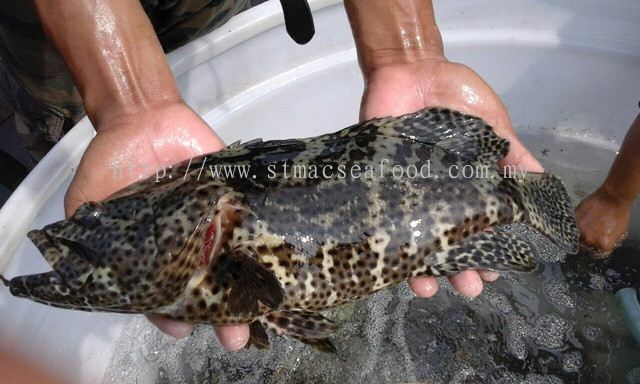 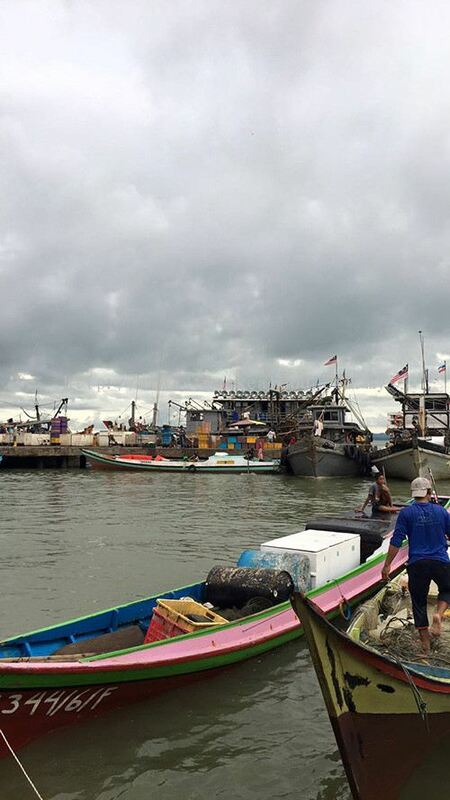 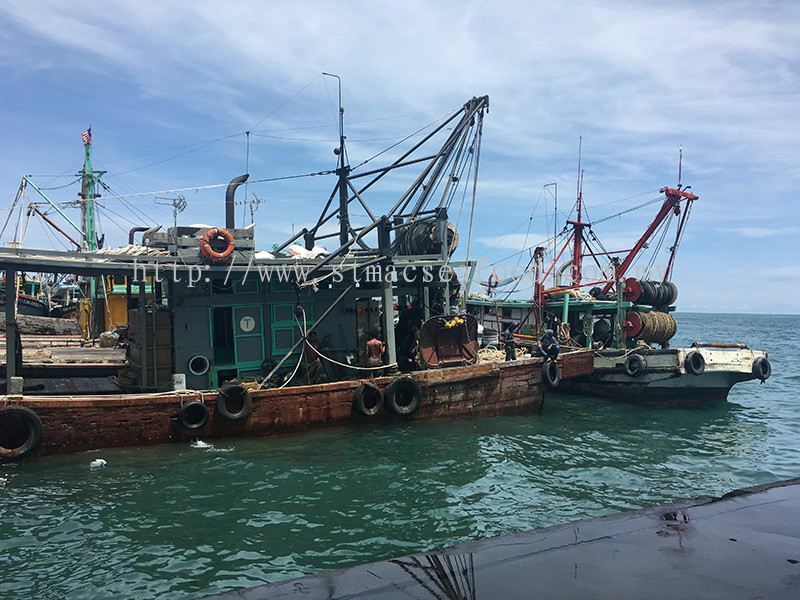 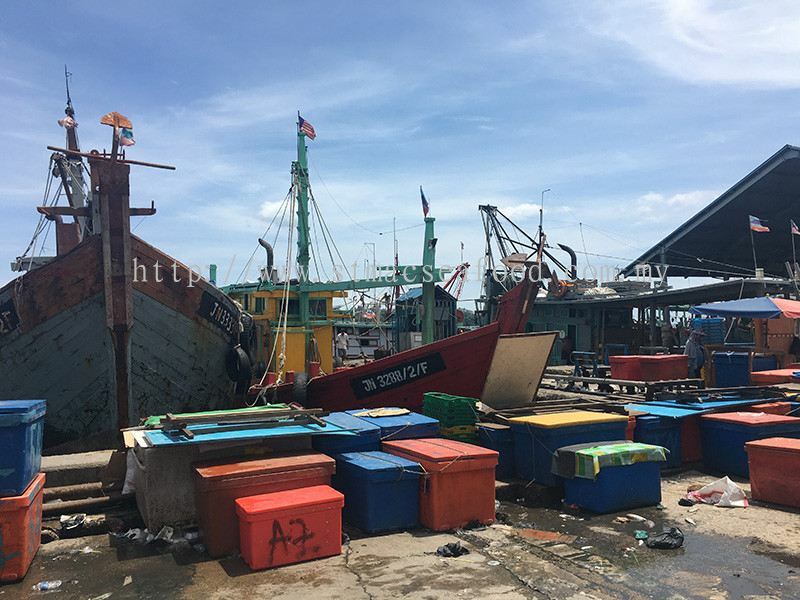 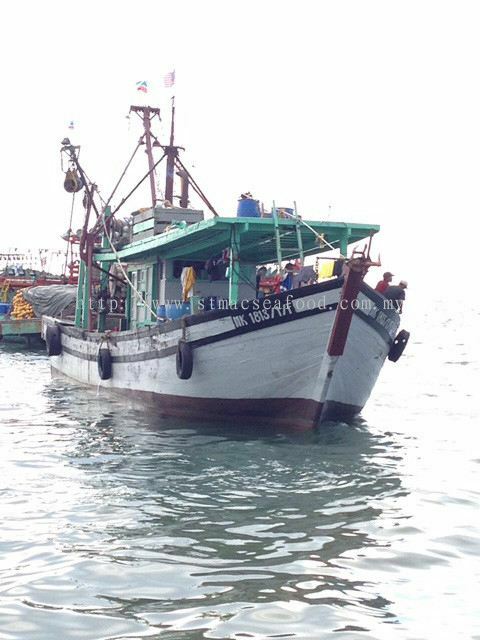 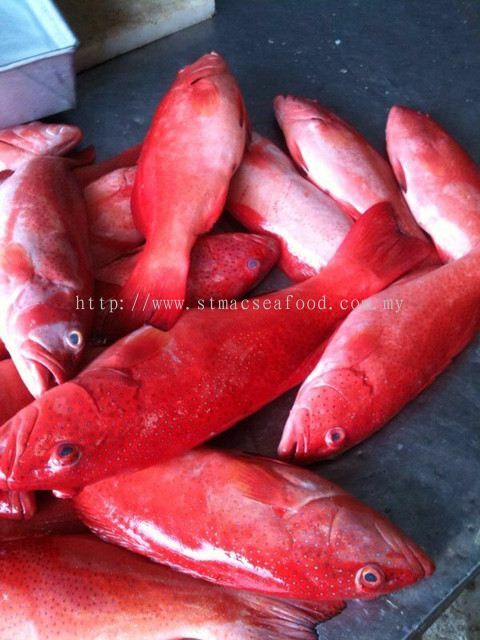 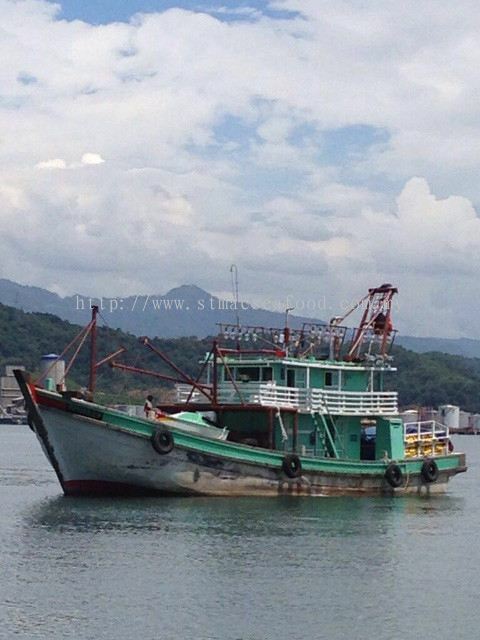 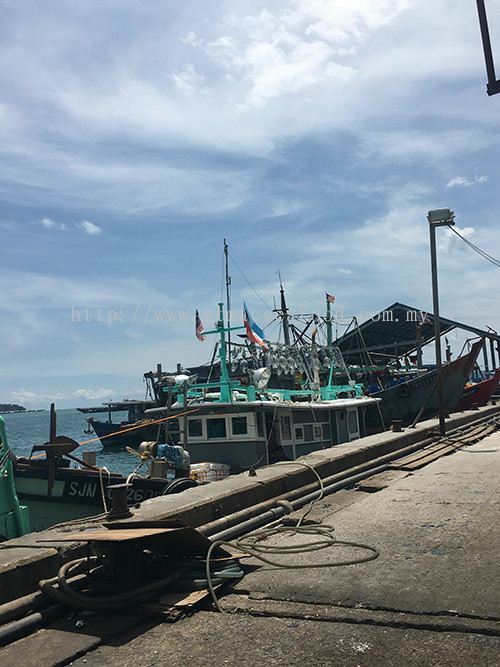 ST MAC SEAFOOD - ST MAC SEAFOOD is a company that supplies, retails and wholesales frozen seafood. Our main office is located in Puchong, Selangor, Malaysia. 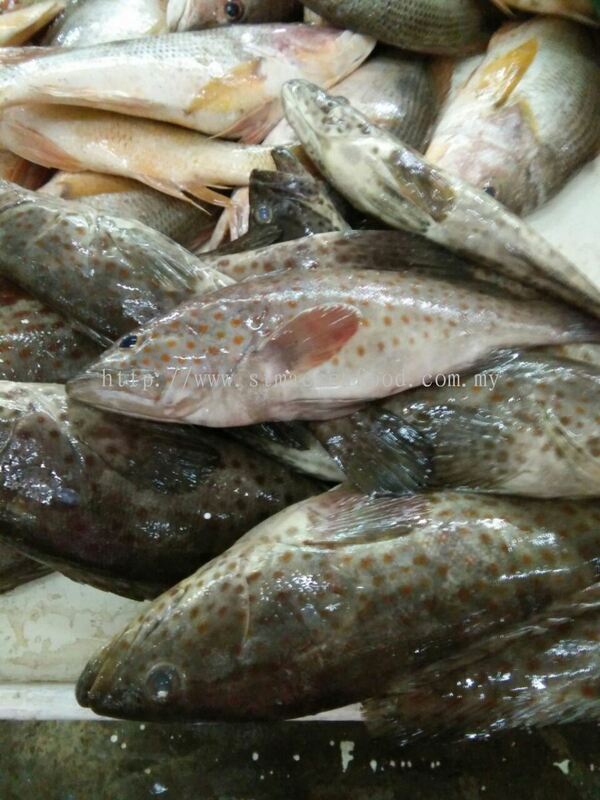 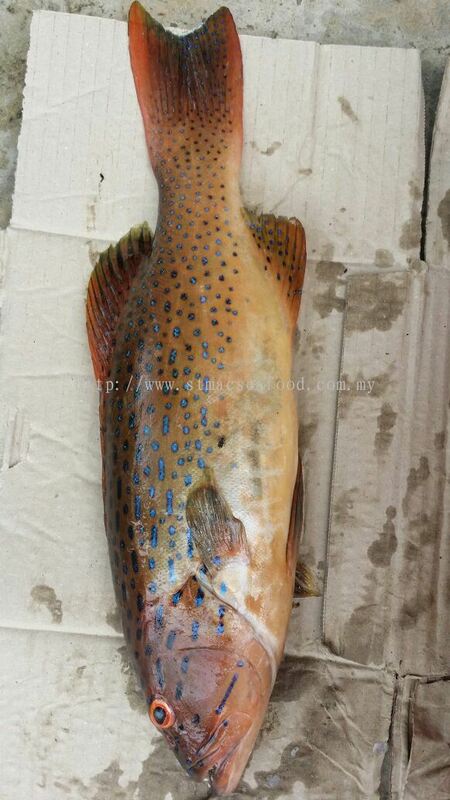 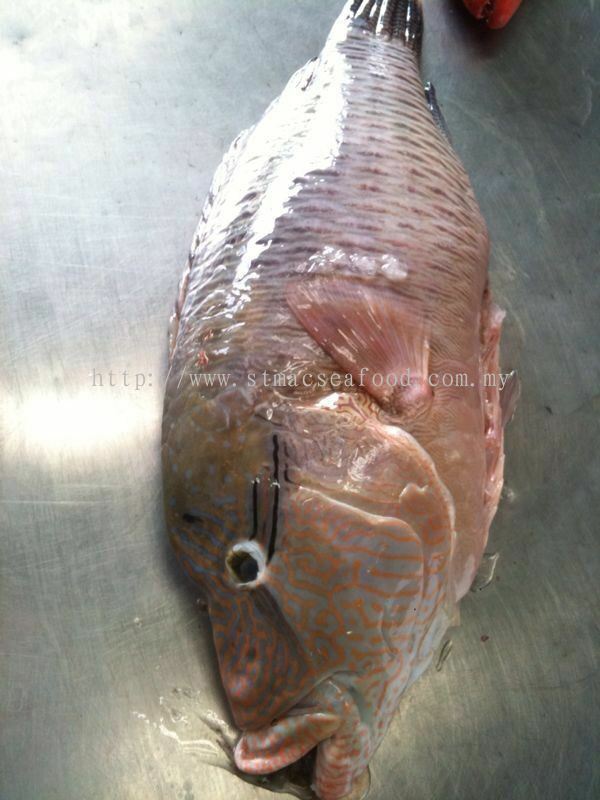 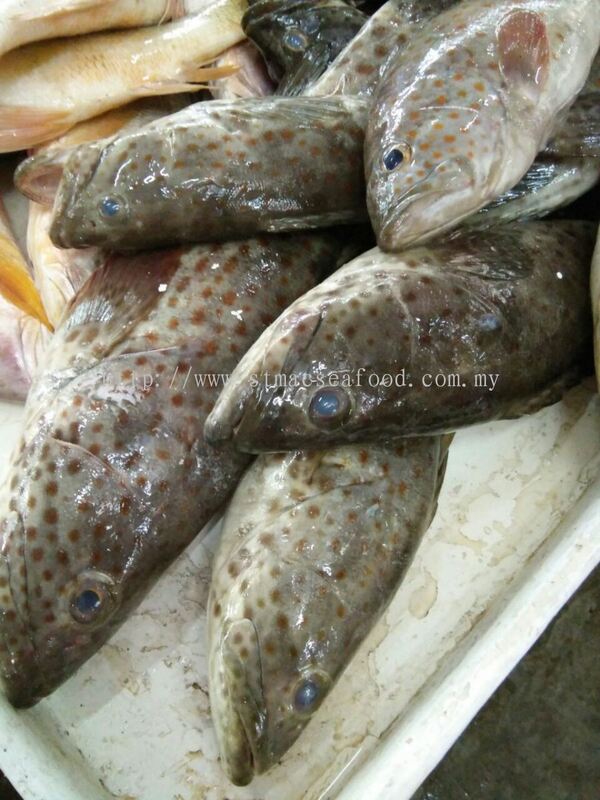 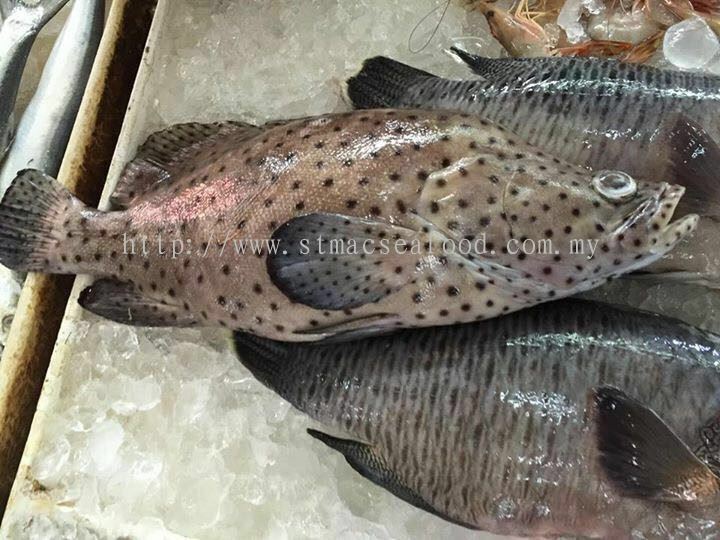 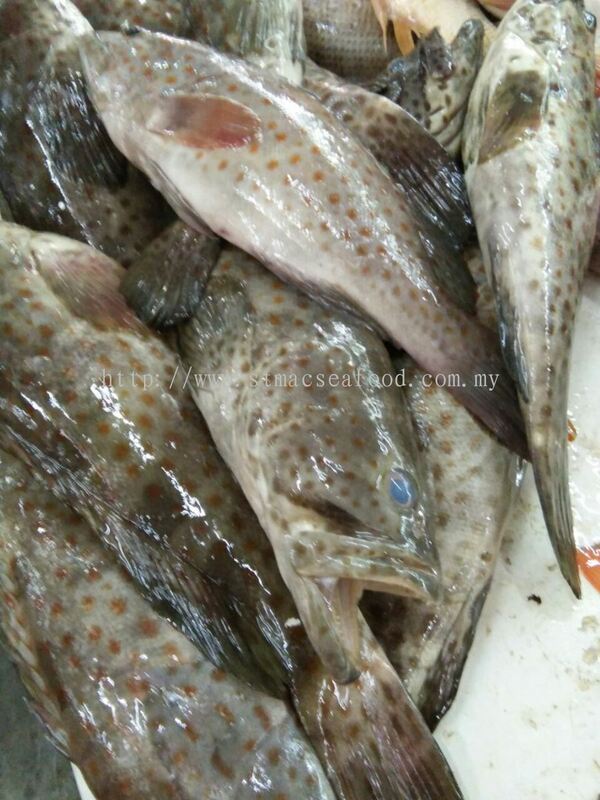 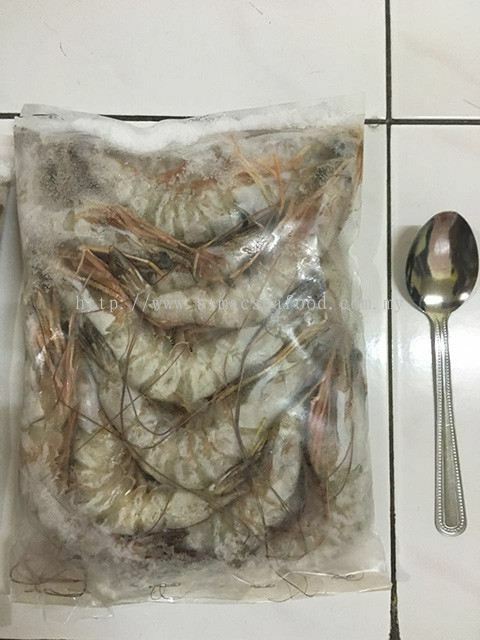 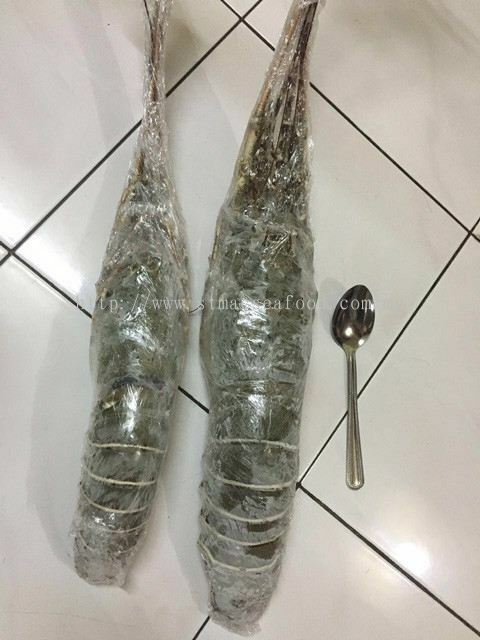 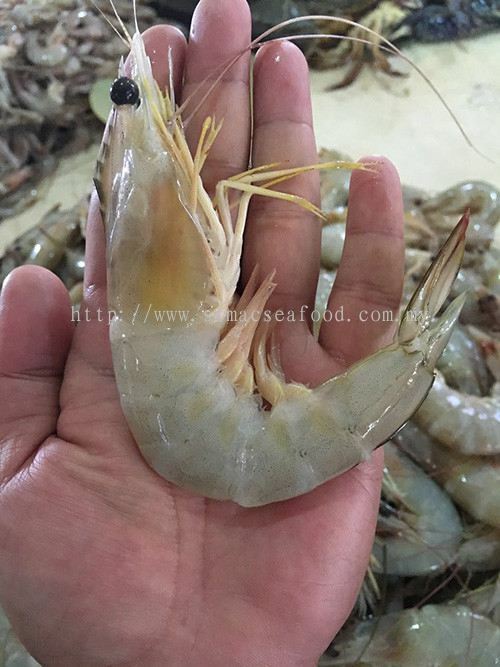 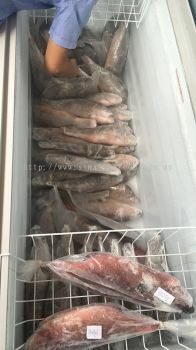 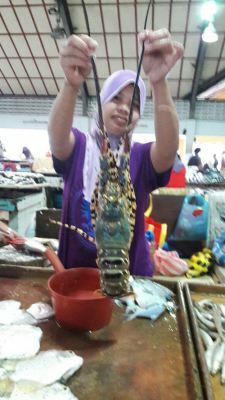 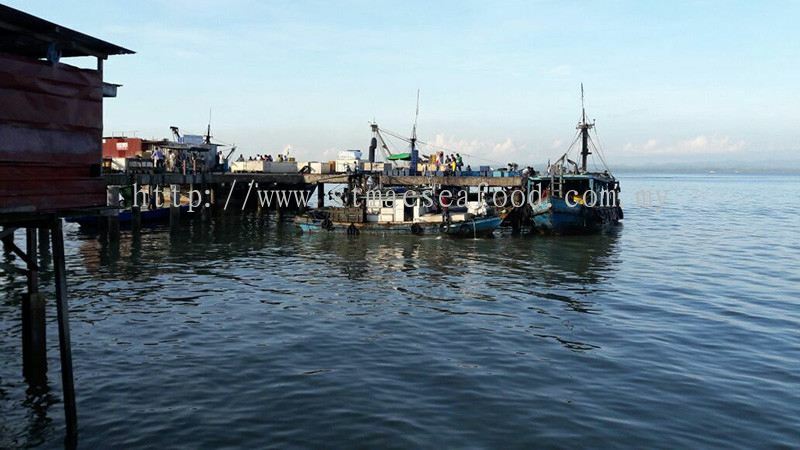 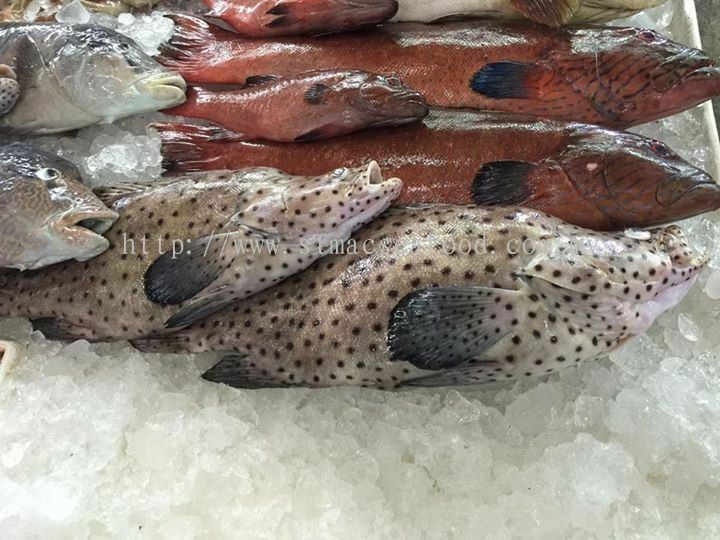 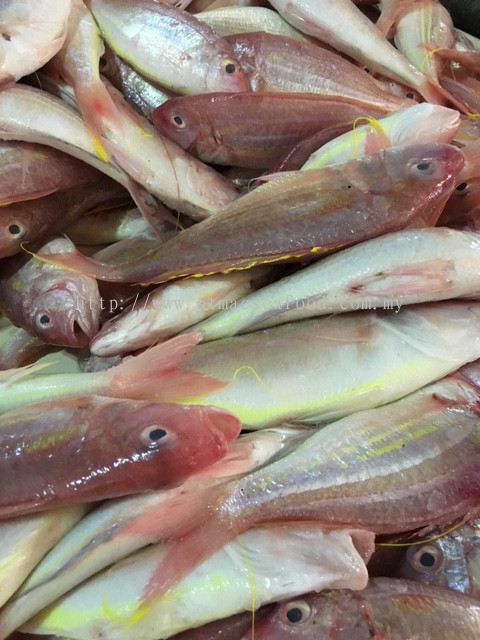 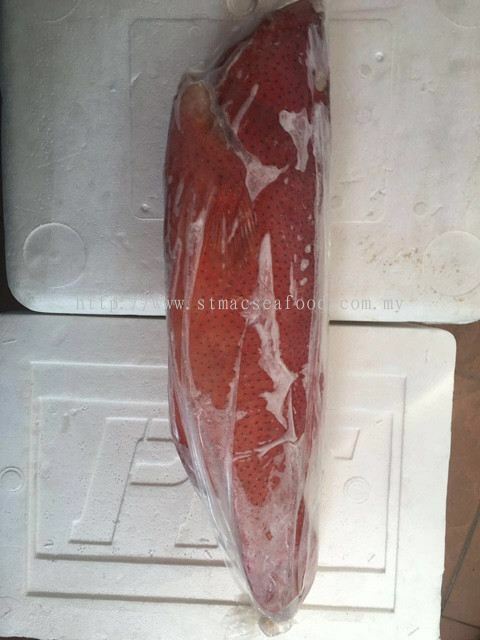 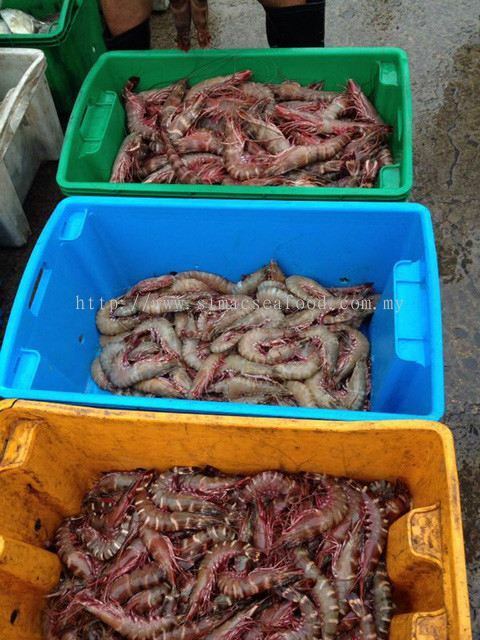 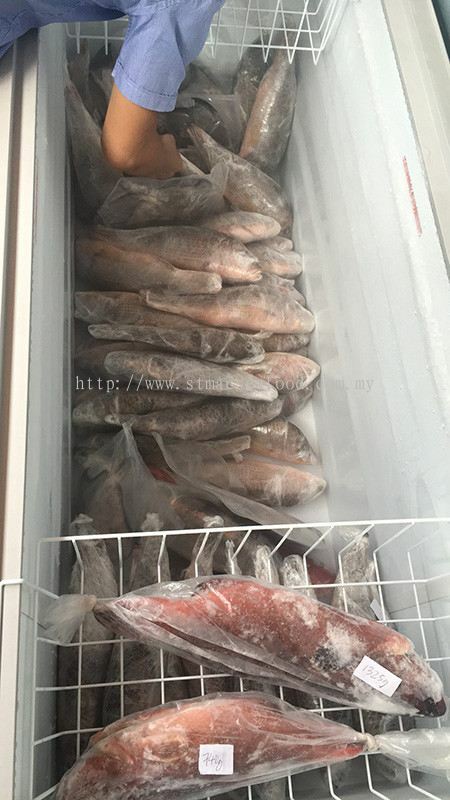 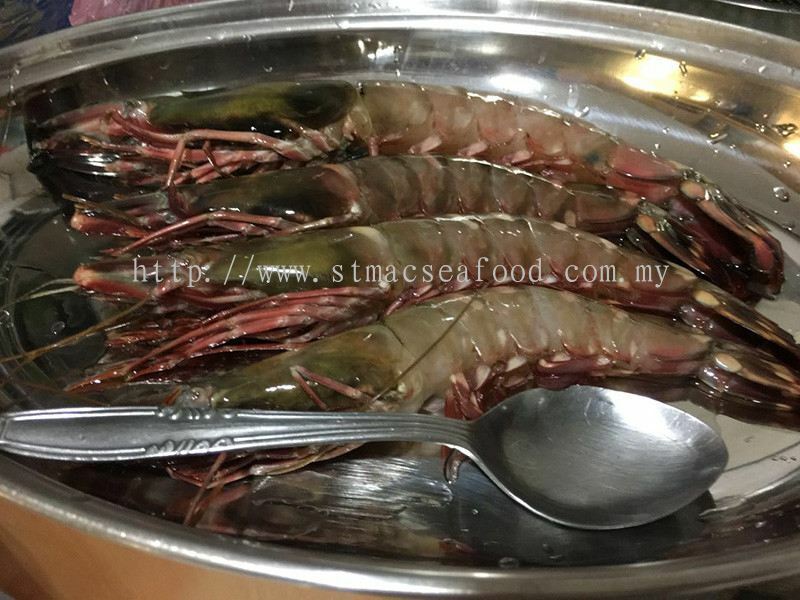 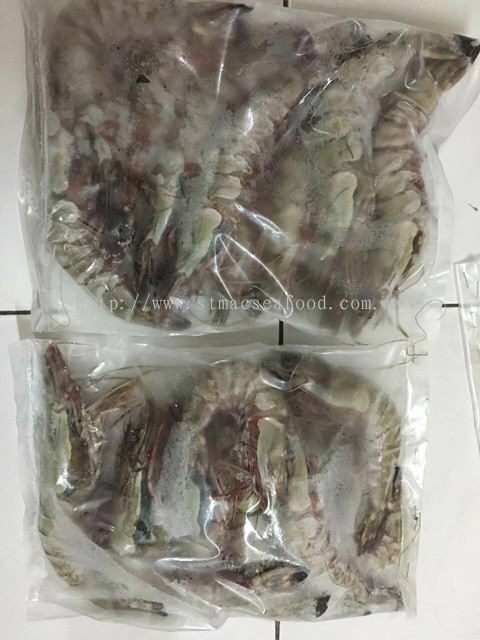 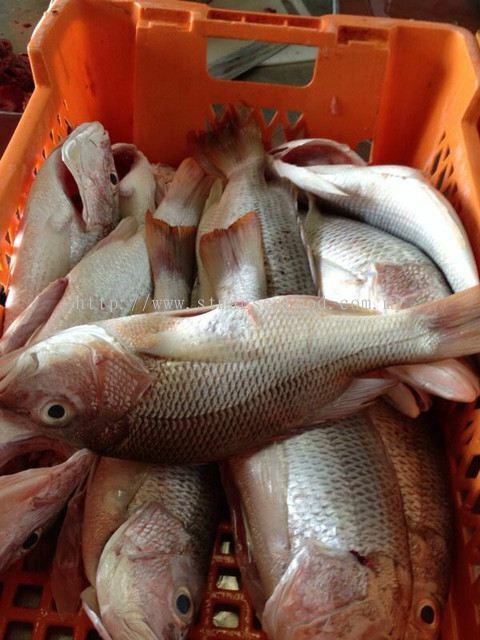 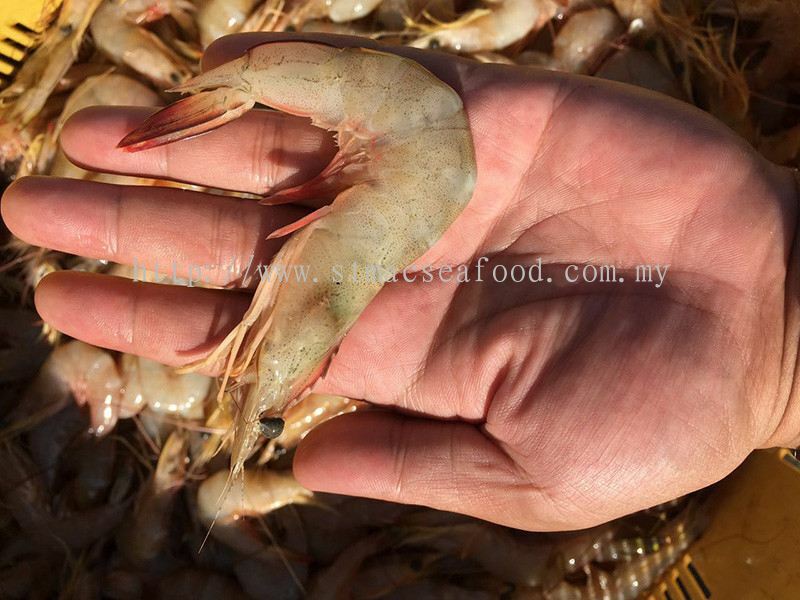 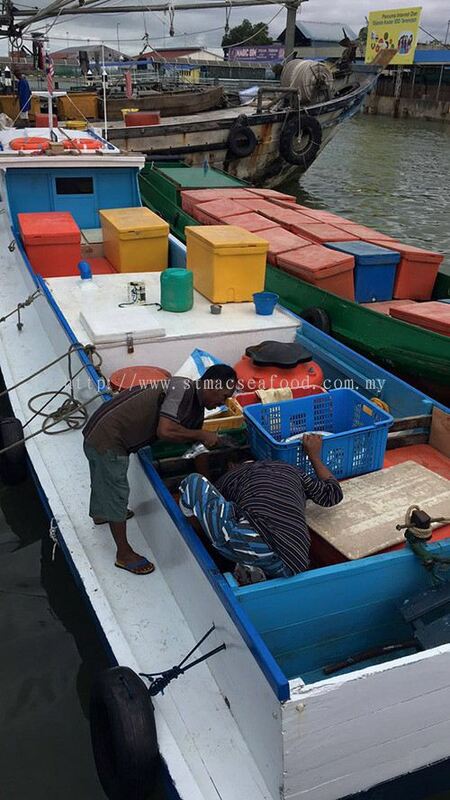 We are one of the largest frozen products supplier in Malaysia which supplying all kinds of frozen seafood. 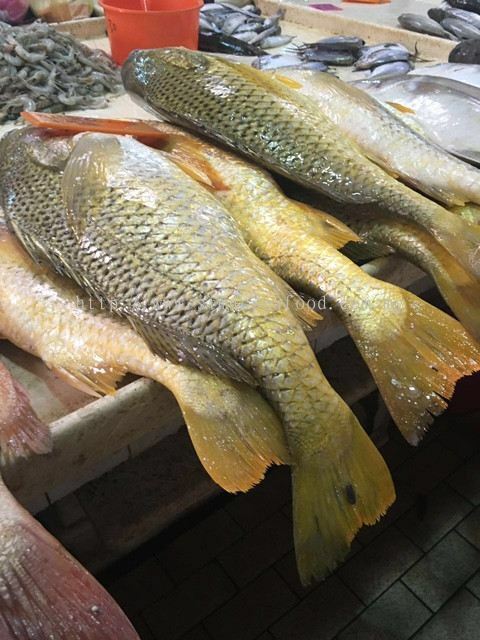 In ST MAC SEAFOOD, our goal is to deliver the best quality seafood as possible, enabling you to serve the most freshest dishes for your customer. 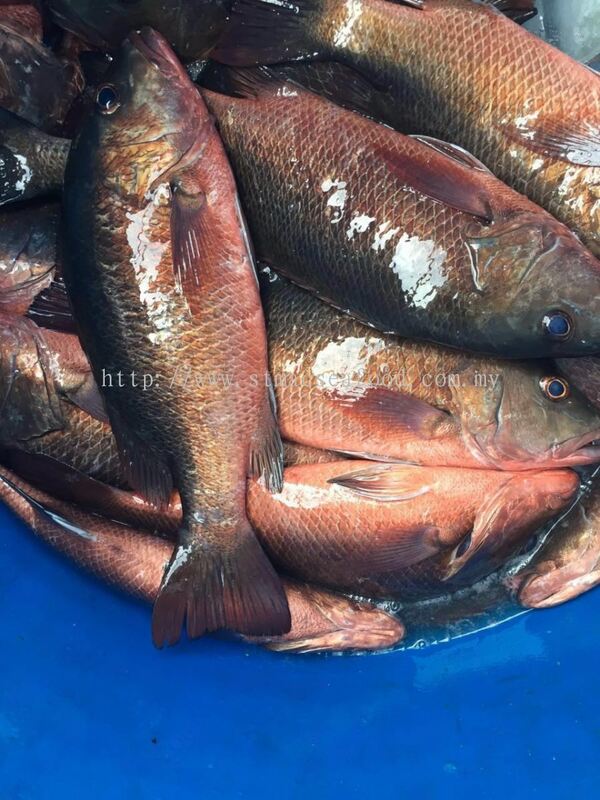 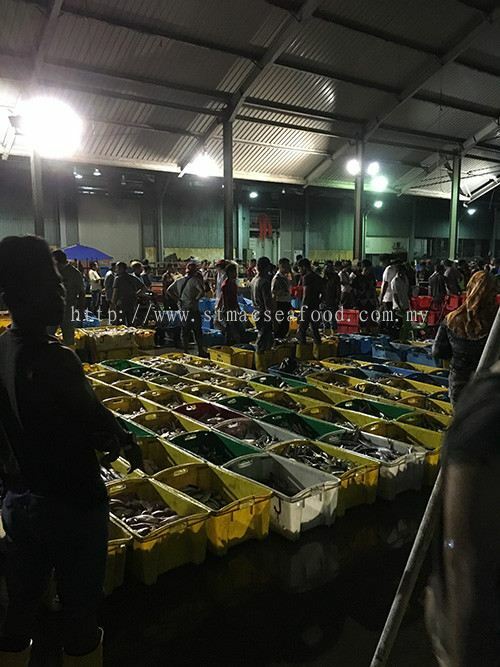 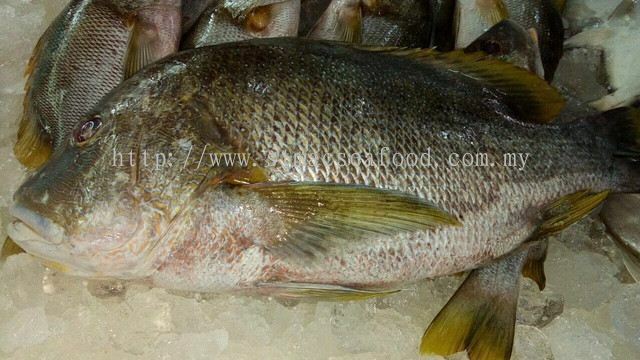 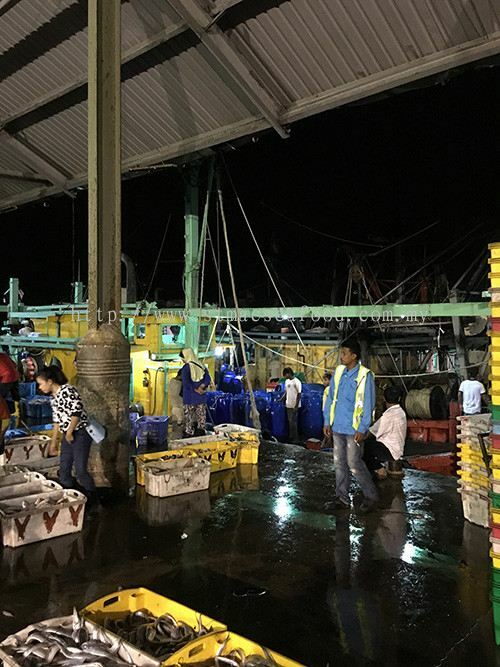 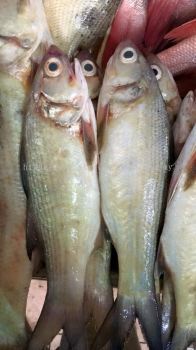 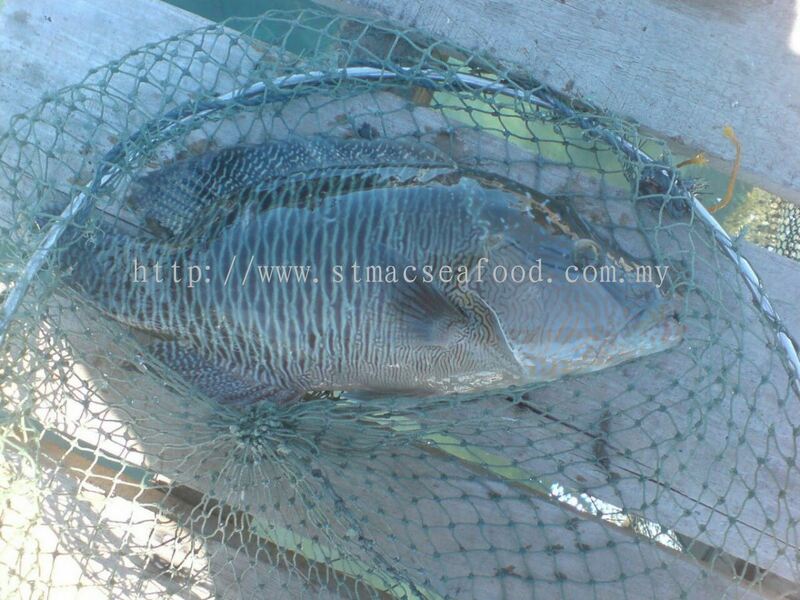 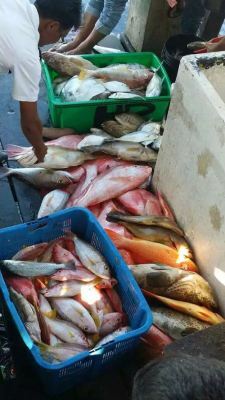 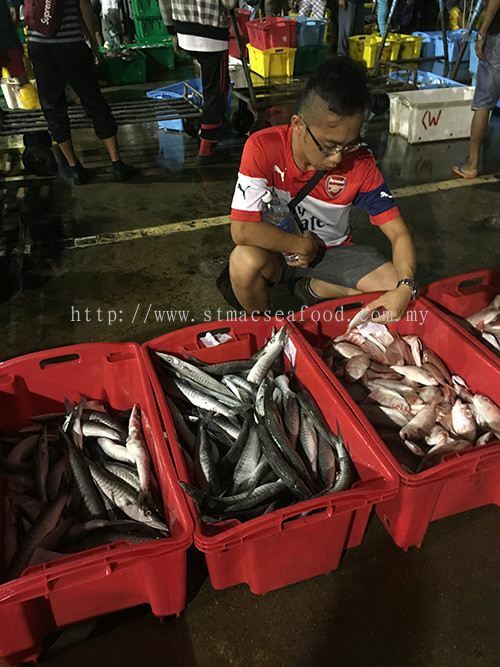 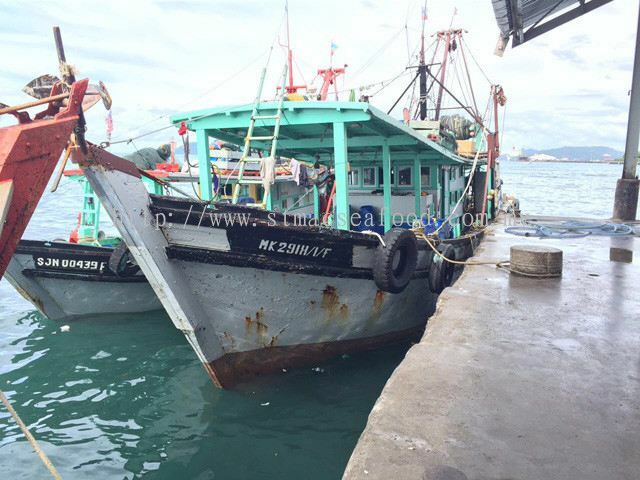 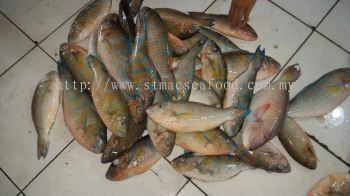 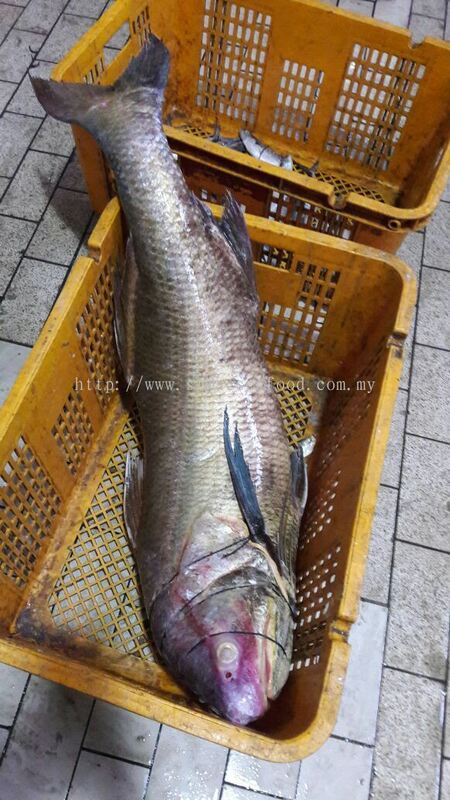 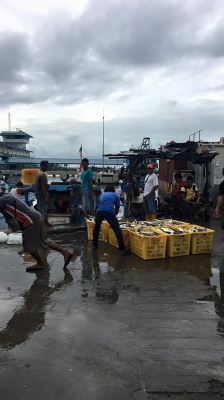 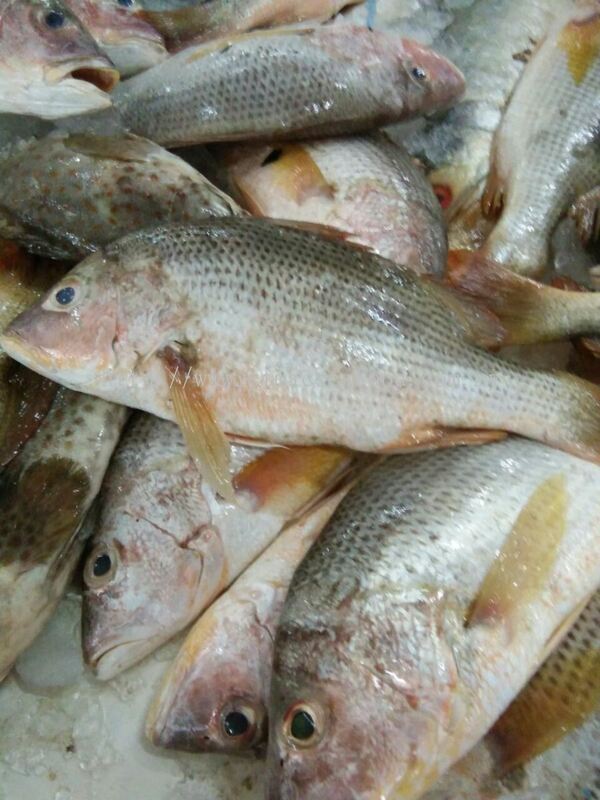 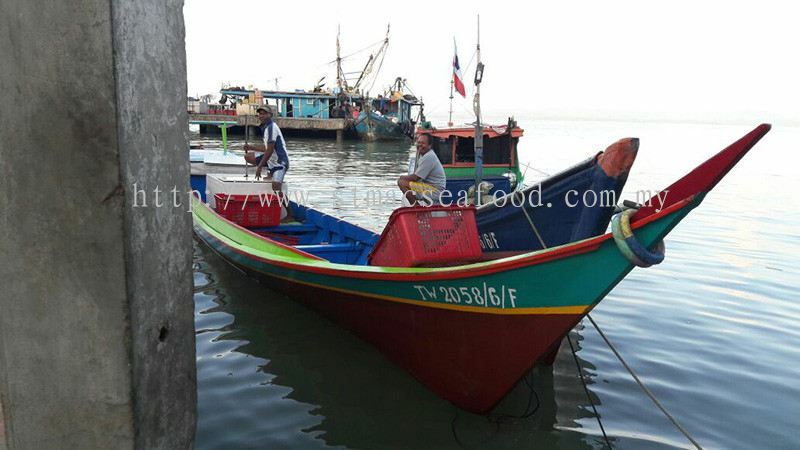 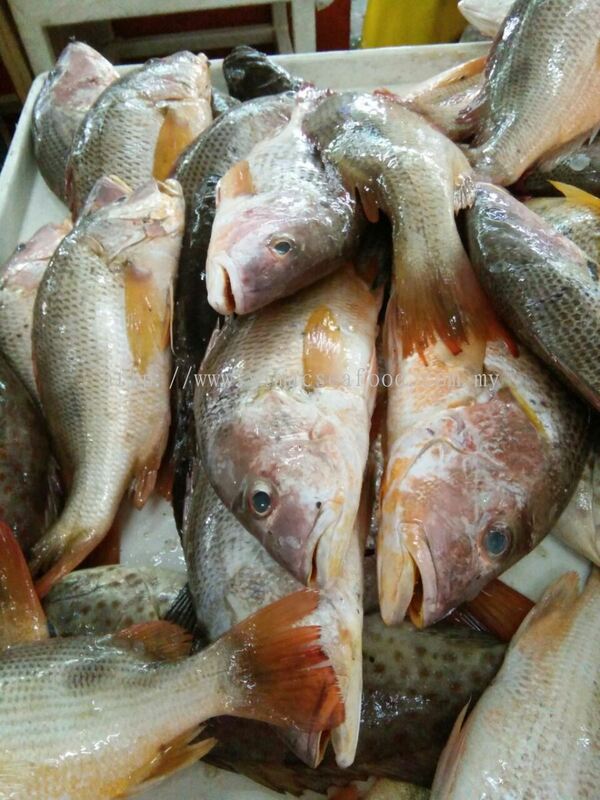 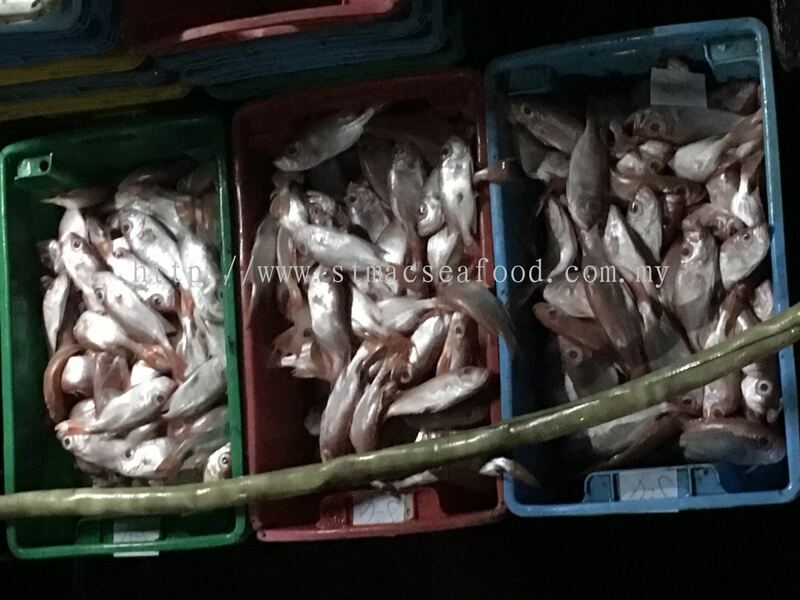 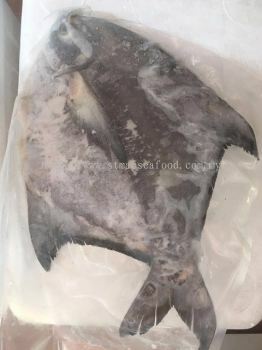 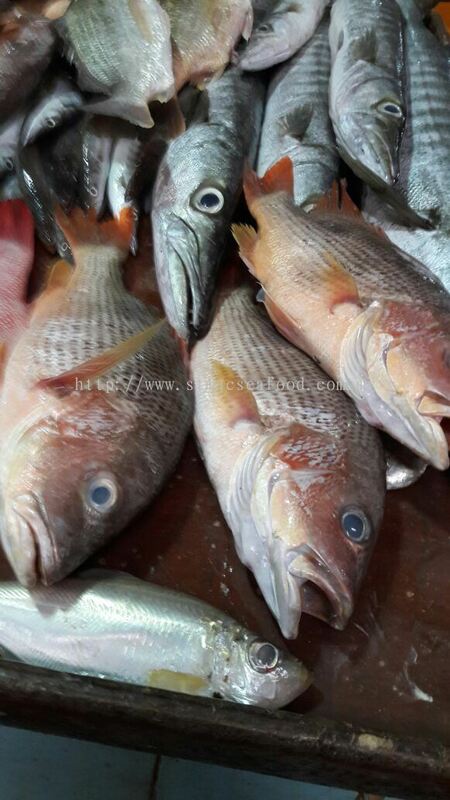 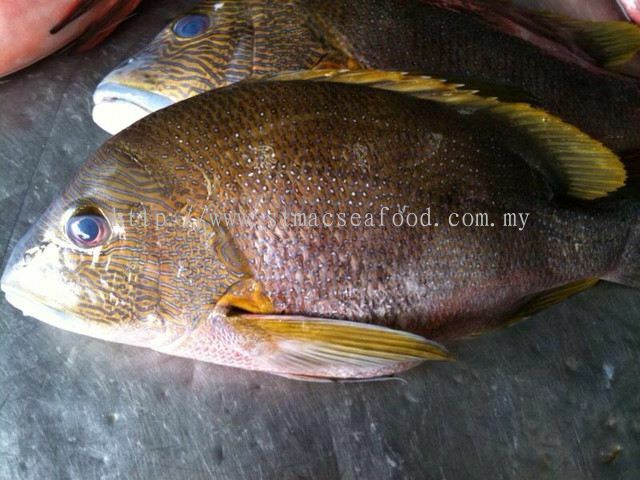 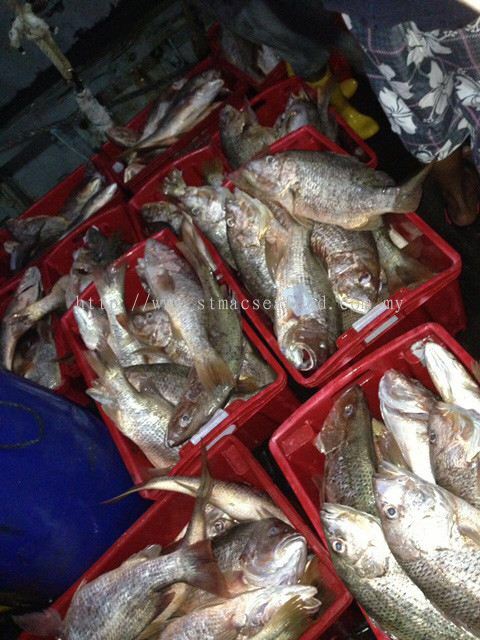 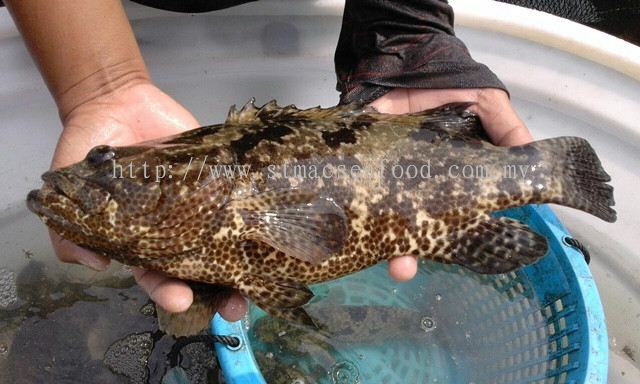 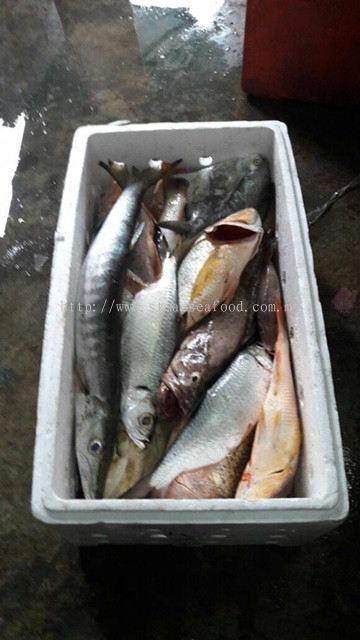 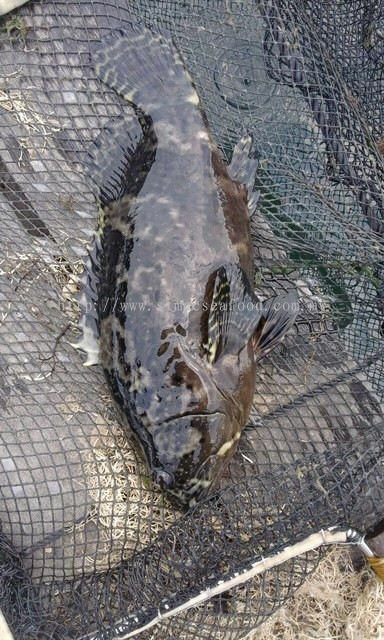 ST MAC SEAFOOD added new product in Fish Category. 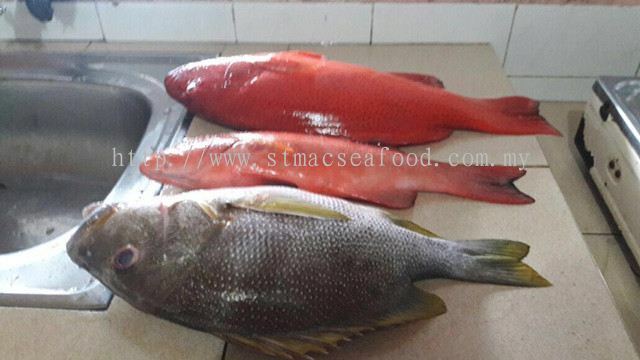 ST MAC SEAFOOD added 4 new products in Today Special Category. 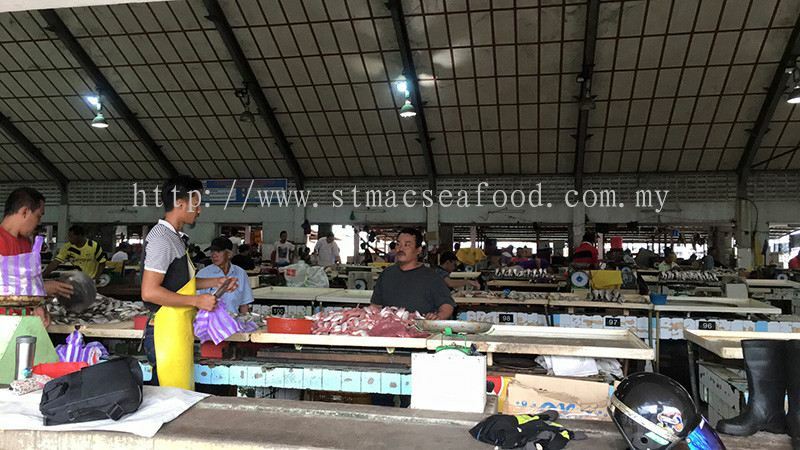 ST MAC SEAFOOD Updated Company Profile — Home Banner. 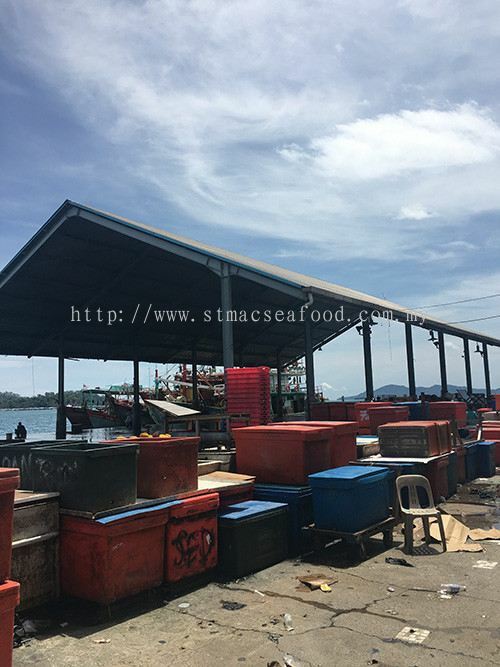 ST MAC SEAFOOD Updated Company Profile — Topbar Banner. 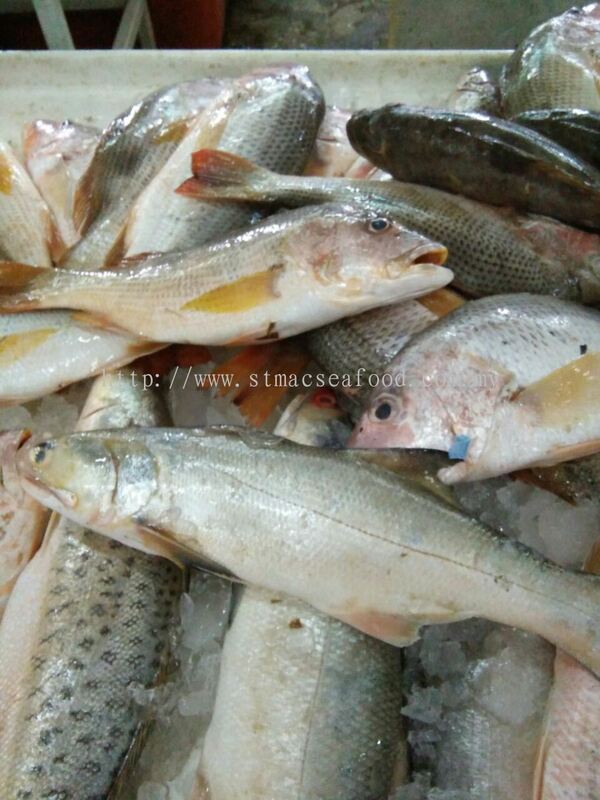 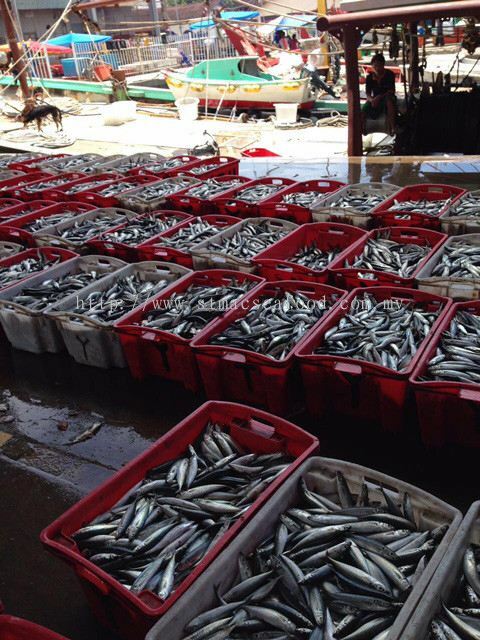 ST MAC SEAFOOD added 40 new products in Fish Category. 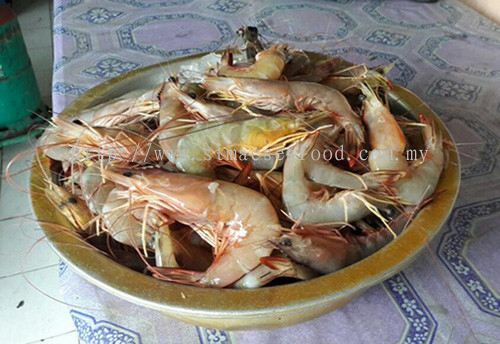 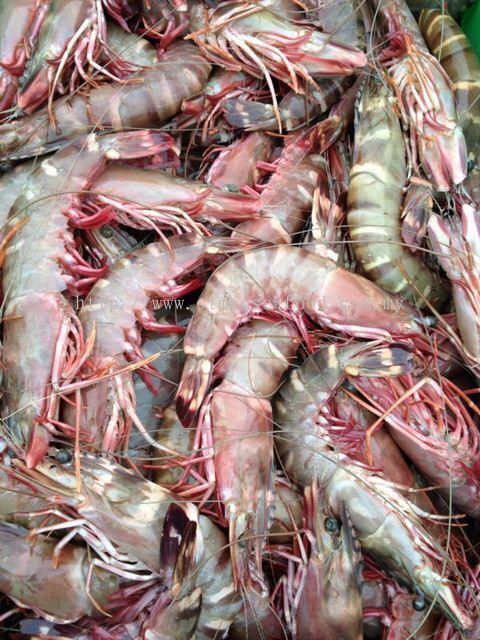 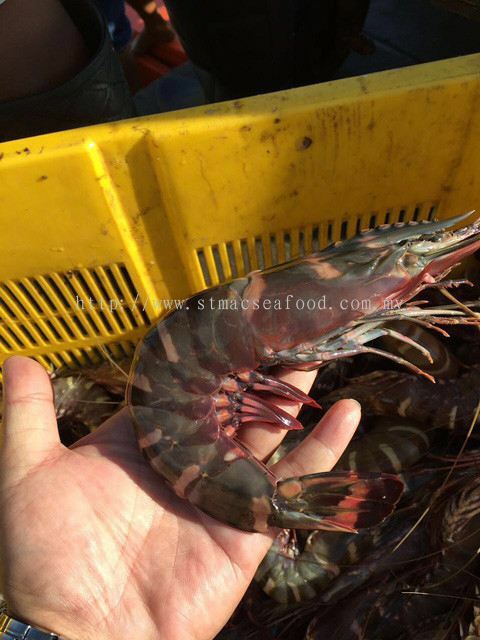 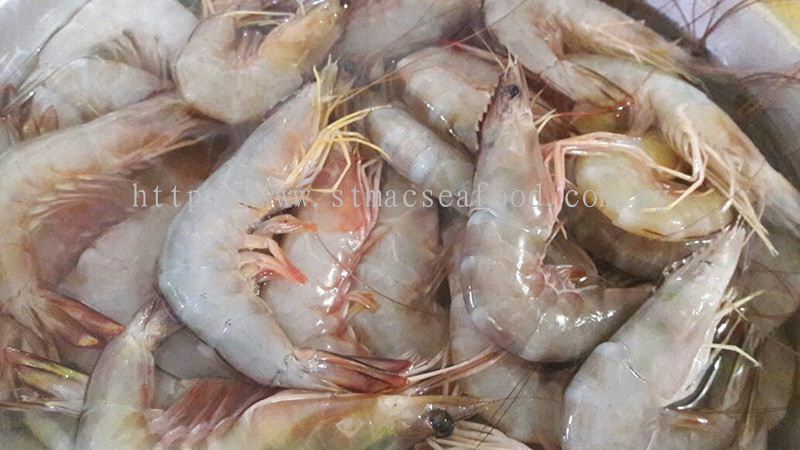 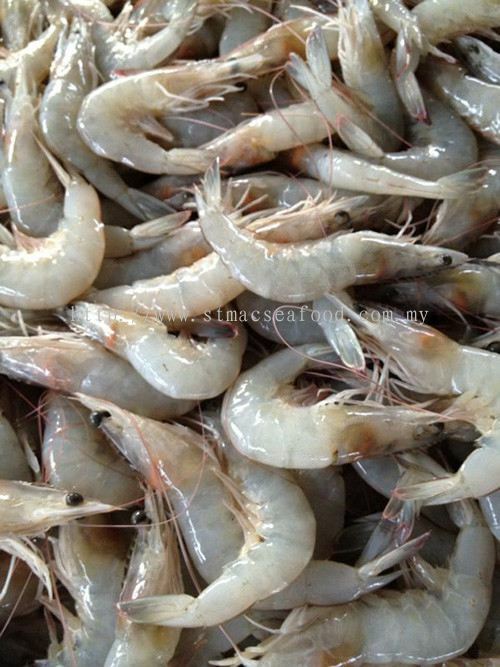 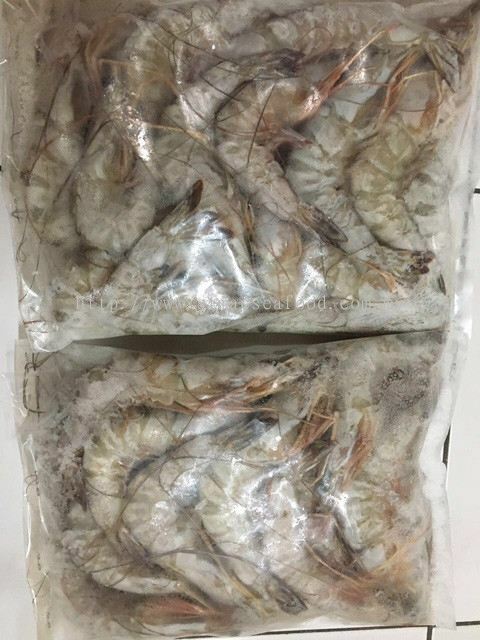 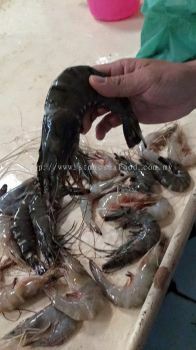 ST MAC SEAFOOD added 12 new products in Prawn Category. 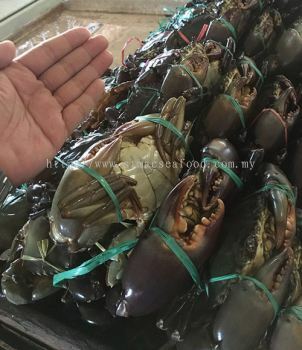 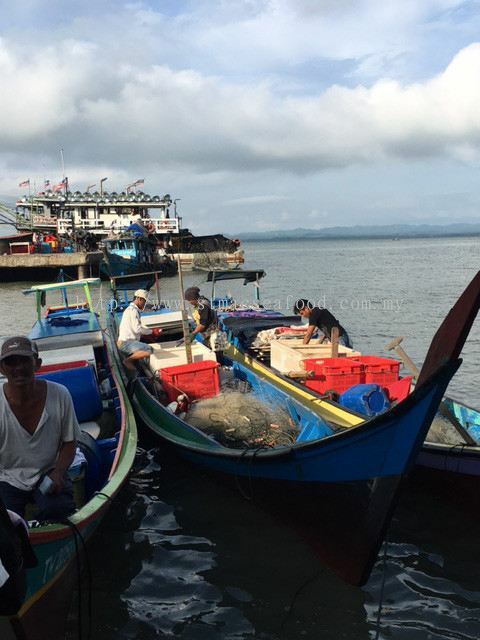 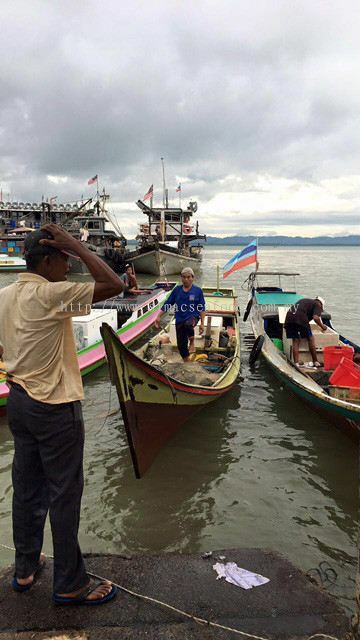 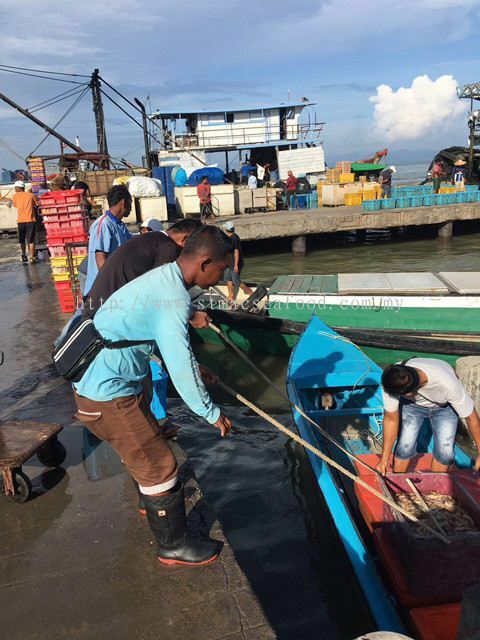 ST MAC SEAFOOD added new product in Crab Category. 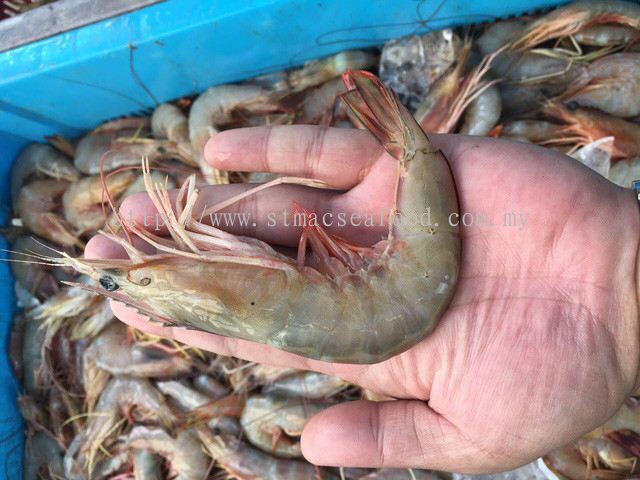 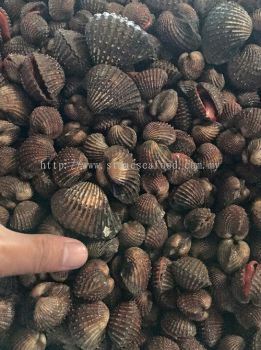 ST MAC SEAFOOD added new product in Clam Category. 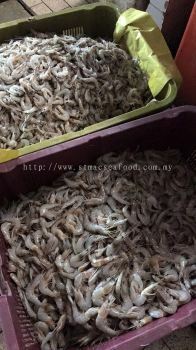 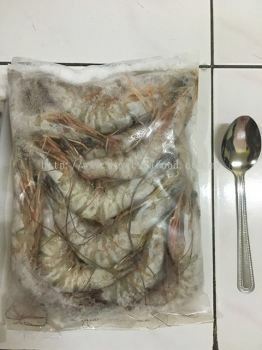 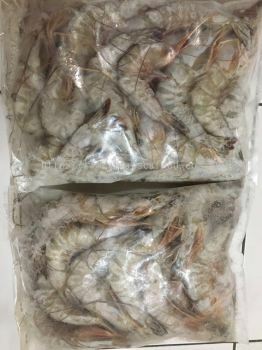 ST MAC SEAFOOD added 4 new products in Frozen Seafood - Frozen Prawn Category. 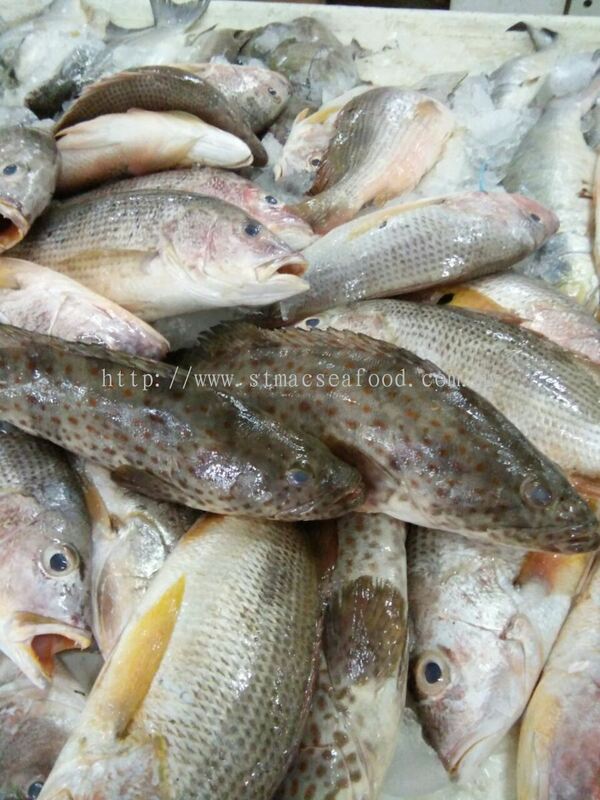 ST MAC SEAFOOD added 2 new products in Frozen Seafood - Frozen Fish Category. 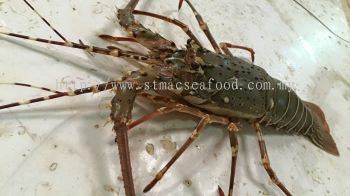 ST MAC SEAFOOD added 26 new photos to the album - Our Work.